The British Gazette » Farting in elevators/lifts. 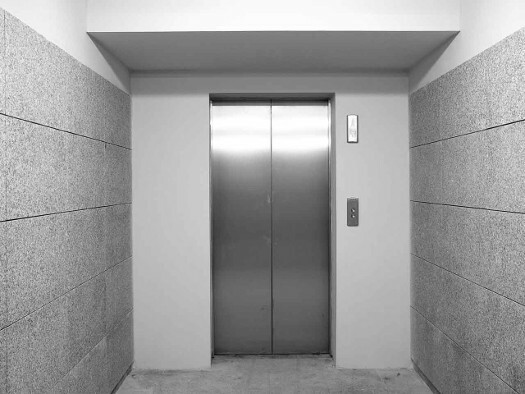 Above, what our American readers call an elevator and what our British readers call a lift. When experienced, all will agree that today’s title is a most unpleasant thing! There is an urge to remove oneself immediately from the surroundings! Failing that one breathes as little as possible! In yesterday’s article (http://www.british-gazette.co.uk/2016/06/17/keep-calm-and-turn-the-other-cheek/) the British Gazette outlined the strategy it believed those in the Leave campaign should adopt in the wake of assassination of Mrs Cox. Two commentators, “Terry” and “Jack Ketch” on our article reporting upon the assassination of Mrs Cox drew our attention to the fact that certain members of the Remain campaign were beginning to make linkage and exploit the assassination of Mrs Cox for their own ends. Since it’s establishment on Wednesday 21st October 2009, the British Gazette’s circulation has steadily grown – despite numerous attempts by nefarious parties to hobble this. It is now widely read amongst the Euro Realist community. Fortunately (for the Leave campaign), it appears that the advice the Good Lord gave us in Matthew 5 has been heeded so far. To put it at it’s most crude: If someone farts in an elevator/lift and can be identified, the last thing you should do is to fart in retaliation! The result of the Leave side turning the other cheek has been that the actions of such as Ms Toynbee have backfired! Evidence of this can be found in the comments of Rachel Reeves the Member of Parliament for Leeds West and a colleague of the late Mrs Cox. Today’s Daily Mail reports what our commentators Terry and Jack ketch reported; that within hours of Mrs Cox’s assassination, pro Remain supporters were attempting to exploit this outrage for their own partisan ends. For information and historical record we give below a list of the scorer and their own goal. 1. Ms Toynbee – whose comments have already been reported and need no repetition. British Gazette comment on Frau Merkel’s statement: The one thing we hope will become unstoppable is the process whereby the formerly sovereign United Kingdom of Great Britain and Northern Ireland once again becomes a sovereign independent state! When Mair was arraigned before London magistrates this morning he gave his name as “Death to Traitors and Freedom for Britain.” So much for not knowing what motivates him and so much for the Editor’s dewy eyed optimism that somehow, to use the Editor’s own hyperbole, the Leave campaign has a better chance of winning this referendum that the long term survival chances of a snowball in Hell’s hottest furnace. What Mair said this morning in Westminster magistrates court, together with the case is being dealt with by the Crown Prosecution Service’s Special Crimes Counter Terrorism Division that has been transferred to London because of its “special nature”, together with a further bail hearing at the Central Criminal Court, the Old Bailey, on Monday, and the spotless character of his victim together with her being a pretty young mum means that the Leave campaign is as Americans would say, “toast!”.